Originally founded in 1878, London Scottish made their home at the Richmond Athletic Ground in 1874 where they still play and train at to this day. The club boasts a proud heritage, reaching the highest levels of English rugby and producing over 220 Scotland internationals along with 4 British and Irish Lions. After finding itself relegated 9 divisions in the late ninties, the club climbed the leagues and now finds itself applying its trade in the Championship, the second flight of English rugby. London Scottish have developed a fully rounded club with a strong mini's, youth, amature and now proffessional set up. 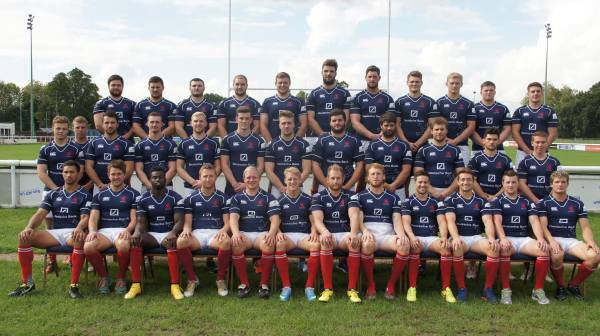 To find out more about London Scottish please contact the Club offices on 020 3397 9551.